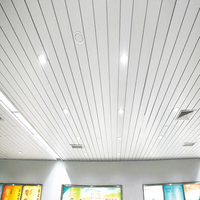 Metal profiled aluminum ceilings are one of the commonly used ceilings, and their performance and features have special advantages. 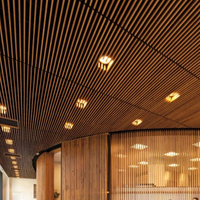 Metal profiled aluminum ceilings are popular for their light weight, durability and product variety, and the production technology of metal profiled aluminum ceilings is an important factor in determining their merits. 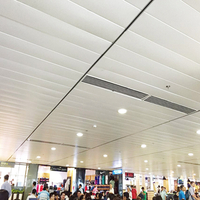 The metal shaped aluminum ceiling is made of high-grade aluminum alloy plate as the substrate, which is produced by cutting, punching, stamping, assembling and other processes. 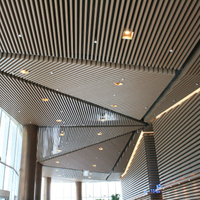 Due to the precision of the process, the metal shaped aluminum ceiling usually uses automatic CNC punching machine. 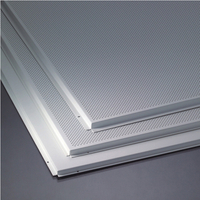 Production, the requirements of the equipment is relatively high, large-scale well-known metal profiled aluminum ceiling manufacturers because of the great strength and advanced equipment, the quality of the products produced by the nose is generally good. 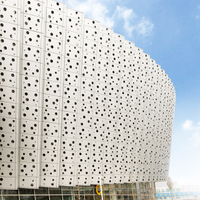 After the aluminum alloy sheet is formed by conventional treatment, it is pre-treated by international advanced technology, mainly by surprise treatment of the treatment liquid. 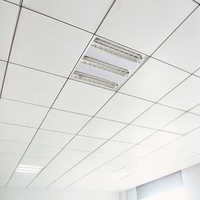 It forms an oxide film on the surface of the aluminum alloy plate, and at the same time cleans the dust and other impurities on the surface of the metal profiled aluminum ceiling. The next step is to process the large base. 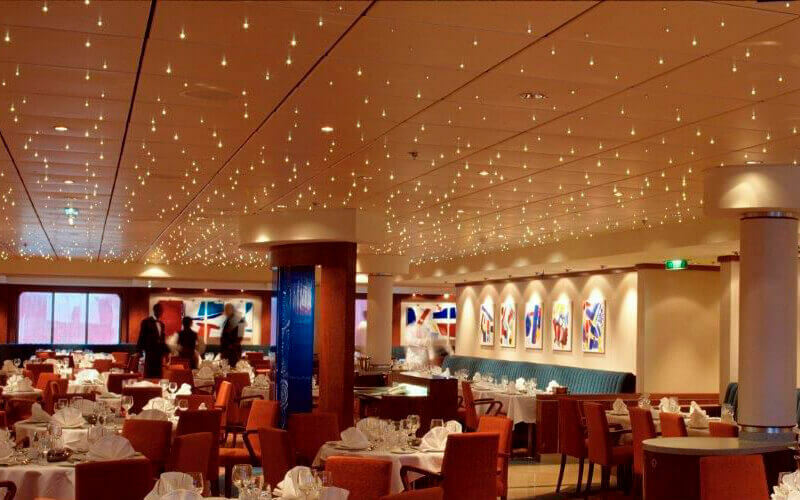 After the metal profiled aluminum ceiling is pre-treated, it enters the spraying process. 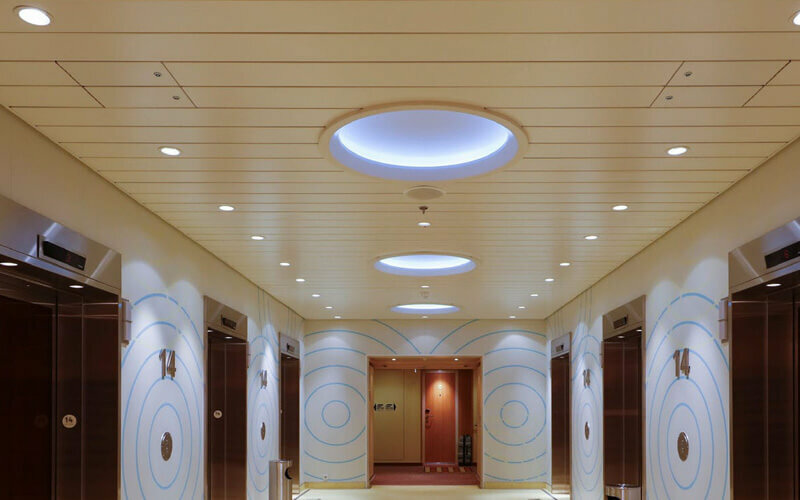 The spraying is carried out by using well-known foreign brand coatings, such as PPG in the United States, and evenly spraying on the surface of the metal shaped aluminum ceiling with a professional process to form a special layer on the surface. Paint film. 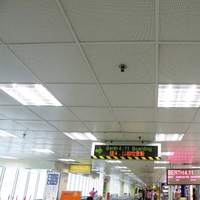 The paint film can improve the acid and alkali corrosion resistance of the metal profiled aluminum ceiling, and has good self-cleaning property and is very convenient to maintain. 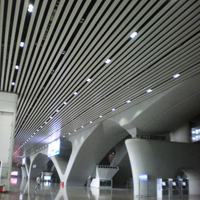 Metal-shaped aluminum ceilings are made of aluminum alloy sheets with a small density, so that the quality of the building materials is much lighter, and the foreign advanced spray coatings on the surface make them have good corrosion resistance. The product is sturdy and durable, does not fade, and does not rust. 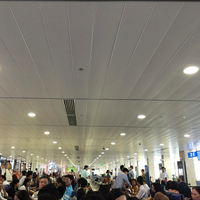 The metal profiled aluminum ceiling is very convenient to process, and the color of the spray can also be varied, which greatly enriches the diversity of the aluminum ceiling.